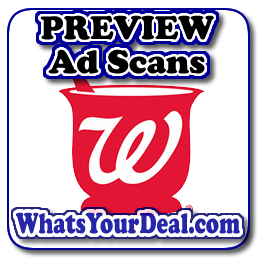 Walgreens weekly ad scan Preview for sales flyer for Sunday January 28, 2018 thru February 03, 2018. This week we have 15 pages in our ad this week! 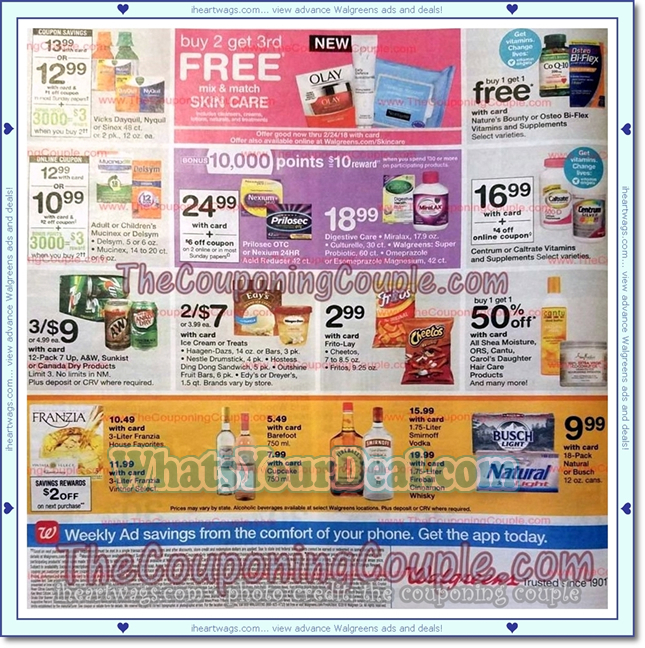 To check for available coupons, use our coupon database. 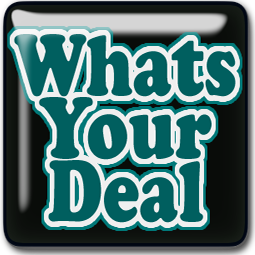 Thanks iHeartWags & The Couponing Couple!